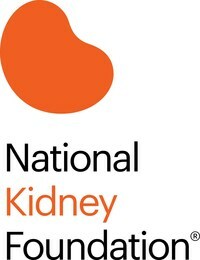 The National Kidney Foundation (NKF), along with The Alport Syndrome Foundation, are conducting an Externally-Led Patient-Focused Drug Development Meeting (PFDD) for a rare form of kidney disease, Alport syndrome (AS). Today’s meeting, which is only the second PFDD meeting of its kind focused on kidney disease, will bring together patients, care partners, and physicians along with representatives from the FDA to inform the Agency about the challenges of treating Alport syndrome and share the impact of living with this rare disease. The meeting will be held today at the College Park Marriott Hotel and Conference Center in Hyattsville, MD.